Would you believe me, if I told you that SEO in 2015 is not that hard and you only need to follow the basics? Well you would probably say that Google never reveal their real search engine factors, so how could any tips and tricks on SEO would surely work? I am not here to tell what can be done, but I am here to tell you what you have to do for improving your search engine rankings, with some tips and tricks from my Dallas SEO agency friend. I hope this post will clear many of your past confusions and more necessarily what steps can be taken to stay at the top of search engine like Google. Following are some of the more important SEO tips and tricks that will cover almost every aspect of existing SEO scenario in 2015. I hope you like what to read. What is On Page SEO? How to do it Wisely? The use of headings and subheadings in the text on your web page is not only pleasant for visitors, but also for the search engine. Visitors scan the text simple if you use headers like (H1, H2 and H3) and the search engine assumes that those which contain headlines and subheadings are important information on the subject. Unique content is important. You need to provide content that has different information than what is on other sites and other Web pages. Get a Google Places page. Use rel=”nofollow” tag on low value links to not pass the page rank juice. For example ‘Read the rest of the entry’, ‘About’, ‘Contact’ etc. Check your internal link structure. Also, Google rewards pages that are what they say they are. Each page’s content should match its title and keywords as well as possible. Applying search engine friendly urls increase the ease to find your blog for search engines. What I do not mean with a search engine friendly URL. If you have a blog post begins with an image then it is likely that a user will read the content. 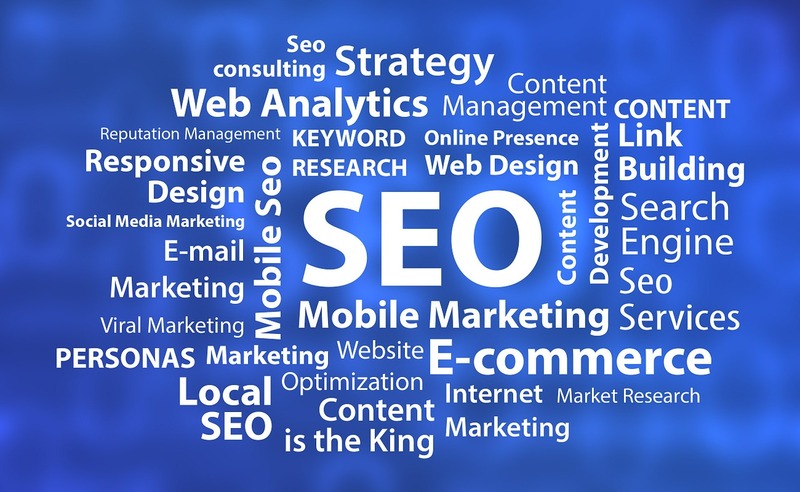 Moreover, it is also positive in the field of SEO. Do competitive research, and don’t be afraid to steal. If you enrich the content of your website with various media as video, audio, pdf or infographics then it has a positive impact on both visitors and SEO. The search engine will then get a better idea of the content and the media used to connect to the topic of your page. In addition, you will benefit the advantage that visitors stay on your site longer. Do not post irrelevant media, though. www and non-www domains. Decide which you want to use and 301 redirect the other to it. In other words, if http://www.domain.com is your preference, then http://domain.com should redirect to it. Make a few videos and put them on YouTube.